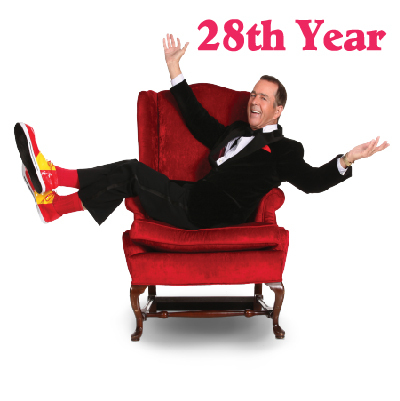 Jim Stafford Theatre | Jim Stafford and Parrotville | Come see the best entertainment shows in Branson, Missouri! 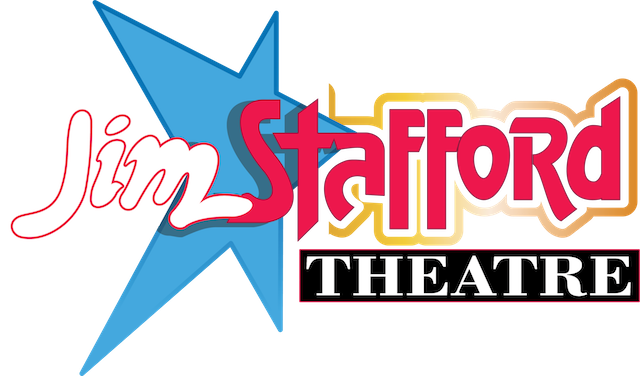 Welcome to the Jim Stafford Theatre’s website where you can find information about our great shows: Jim Stafford and Parrotville. On this website you can find show times, contact information, pictures, and even order tickets online! Signup for Exclusive Discounts and Savings! Keep up to date on special events. Photo fun, from the Jim Stafford Theatre!